Agency Name: FULL HOMES REALTY SDN. BHD. Dear Sir/Madam,This is C.Y Hon. I'm real estate agent from Full Homes Realty Sdn. Bhd and i am based in Kuala Lumpur. Focusing Secondary Sales & Rental in KLCC Area. 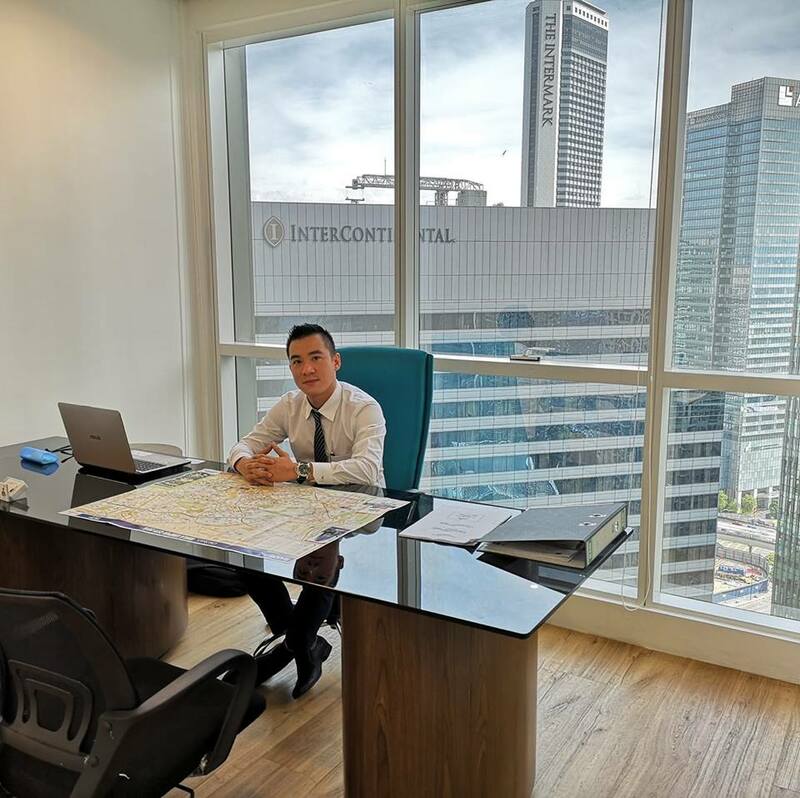 You are welcome to contact me if you have any property to sell or Looking to purchase or rent any property in KLCC area. Selling Real Estate Is My Profession. Hi C Y HON, I saw your listing on Propwall. Please contact me.